Meet John, Paul, George, and Ringo at Het Beatles Museum, dedicated to probably the most popular band of the 20th century. Arguably the largest collection of Beatles items collected by a single person, the museum displays original band member clothing, albums, instruments, personal documents, toys, books, and comic books inspired by the four iconic musicians. Although the band never visited or played in this town, the local collector and die-hard fan Azing Moltmaker managed to compile a big collection of all things Beatles. The onsite store sells all kinds of Beatles merchandise, from books to bootleg CDs. Use our Alkmaar trip builder website to add Het Beatles Museum and other attractions to your Alkmaar vacation plans. An extensive collection of the Beatles, everything is good and beautiful. There was also the possibility of a group picture for the famous zebra crossing. We had used a guide, this was not what against, the young lady was too modest and could not yet tell fascinating, too bad. Great what is here a lot to see and do ... impressive. we have a morning by brought, but that was short, so we'll just be back next year. The owner can tell fascinating about what's going on is blurred in this museum. Phenomenal collection of Beatles memorabilia and the staff there were great too. With thanks, from Liverpool! 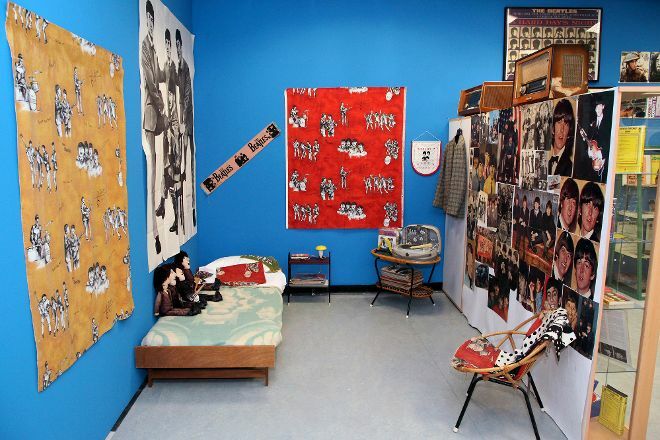 The most impressive collection of Beatles memorabilia can be found in... The Netherlands!! Who would have thought! Every true Beatles fan should visit this museum at least once in their life! I can assure you that this is an experience that will never be forgotten! If possible I would give this six stars!! Very interesting and extensive collection of beatles mementos. Good guided tour by owner of this largest beatles museum. Books an DVD s, shirts et for sale. Every day, we help thousands of travelers plan great vacations. Here are some tips on how to use your Listing Page to attract more travelers to your business - Het Beatles Museum. 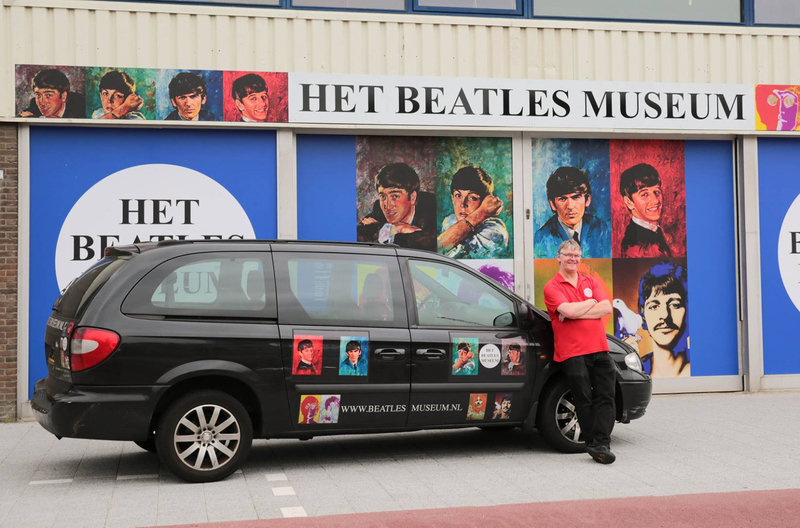 Promote your permanent link - https://www.inspirock.com/holland/alkmaar/het-beatles-museum-a7232047305 - on your website, your blog, and social media. When a traveler builds a plan from this page, the itinerary automatically includes Het Beatles Museum. This is a great way for travelers looking for a great vacation in your city or country to also experience Het Beatles Museum. Promoting your link also lets your audience know that you are featured on a rapidly growing travel site. In addition, the more this page is used, the more we will promote Het Beatles Museum to other Inspirock users. For best results, use the customized Trip Planning Widget for Het Beatles Museum on your website. It has all the advantages mentioned above, plus users to your site can conveniently access it directly on your site. Visitors to your site will appreciate you offering them help with planning their vacation. Setting this up takes just a few minutes - Click here for instructions.